for $995,000 with 4 bedrooms and 4 full baths. This 3,561 square foot home was built in 1978 on a lot size of 2.06 Acre(s). A SPECTACULAR PROPERTY IN EVERY WAY! 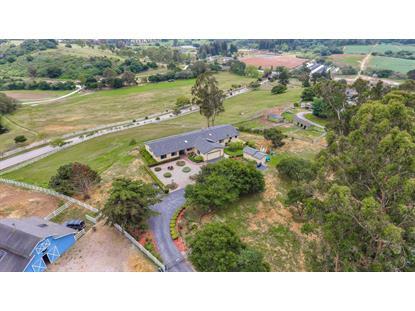 The Property Boasts 3561 of "permitted" sq ft on Over 2 acres W/ Glorious Views To Fremont Peak and Surrounding Rolling Hills. Currently (4) Bedrooms & (4) Bath + Office (or Bedrm) Along with Grand Size Great Rm w/ Vaulted Ceiling, Fireplace & Wet Bar + Formal Dining & Living Rm . Kitchen Incl Additional Dining Area, Breakfast Bar w/ Garden View Windows, Pantry all Tastefully Remodeled With Granite Counters and Maple Cabinets. The Additional SUITE Added w/ Separate Entrance Includes: The OVERSIZED Bedrm, (2) Walkin Closets, Expansive Size Office (or Bedrm) & Bathrm with Spa Setting Tub. Master Bedrm / Master Suite / Great Room & Living Area ALL Host Sliding Glass Doors that Open Onto the Back & Views. 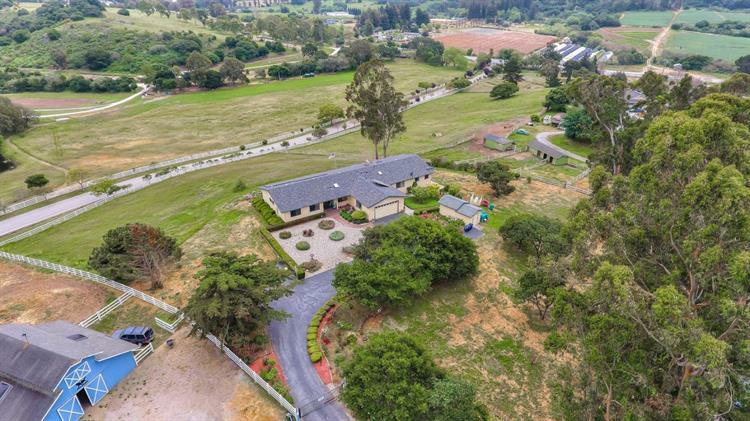 Exterior Inc Well Manicured Rose Garden, Flowering Succulents, Pasture, Drip Irrigation, Storage Shed, Oversize Garage, Storage, Work Space ALL Completed Fenced, Gated & Leased Solar Panels. A Must See To Appreciate - Don't Miss This One!